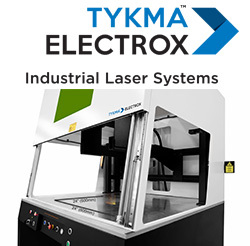 We are a proud distributor of Epilog Laser machines, TYKMA Electrox Galvo lasers, and BOFA Filtration systems for laser engraving, cutting, and marking in the intermountain states. 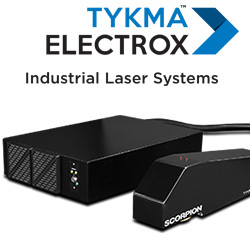 Innovative Cutting Systems has been providing industry leading service and support, and the highest standard of laser machines and accessories since 1988. The entry-level systems in the Zing Series produce anything but entry-level engraving and cutting results. 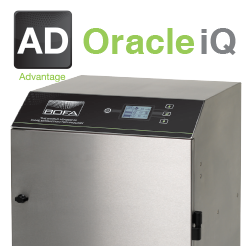 Step up to the Epilog Legend Series for higher-quality engraving and cutting at 30% faster speeds. 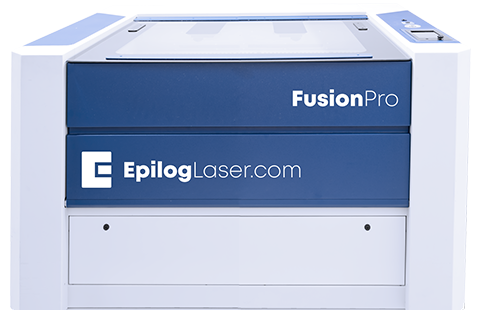 The Fusion Pro Series offers Epilog's premier laser technology, with the highest-quality engraving and fastest speeds offered by Epilog Laser. 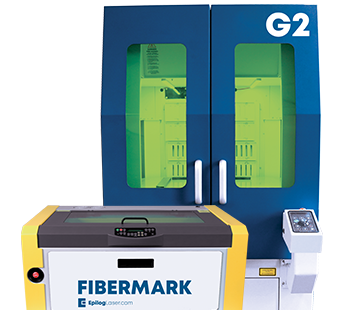 Epilog's Fiber Laser machines offers direct metal etching and marking capabilities. 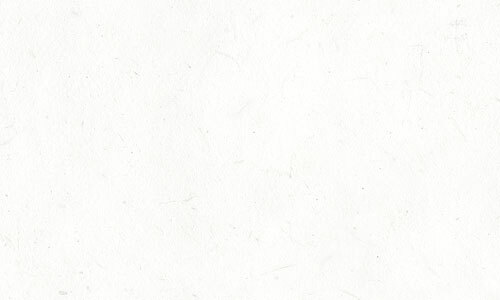 Engrave bar codes, serial numbers and promotional marks on metal and plastic tools. 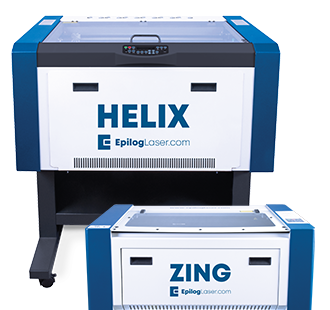 Epilog's G2 Galvo laser system offers direct metal and plastic engraving/marking laser systems. 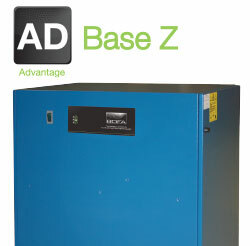 Engrave bar codes, serial numbers and logos on metal and plastic tools. Laser engraving your firearms and accessories is quick and easy with the right type of laser system. Call Innovative Cutting Systems today at 480-557-7999 to learn more about how we can assist you in getting the right laser system to take your firearm and outdoor products to the next level.